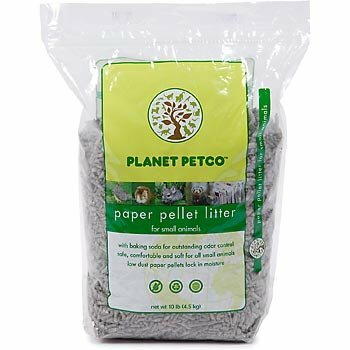 PETCO Small Animal Paper Pellet LitterPETCO Small Animal Paper Pellet Litter offers outstanding odor control and superior absorbency in an environmentally safe and biodegradable product. Natural paper fibers and special odor control ingredients work together to neutralize unwelcome ammonia odors on contact. 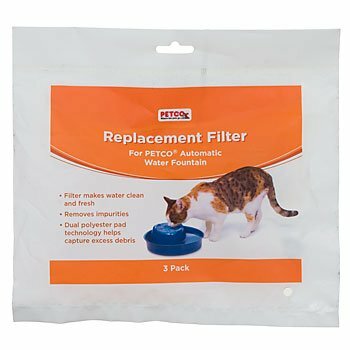 The paper pellets are so absorbent that they do not break apart when wet or cake to the bottom of the litter pan or habitat leaving a cleaner, healthier environment for your pet. Made of 100% recycled paper, it is biodegradable and can be used for landscape mulch, compost or incinerated. 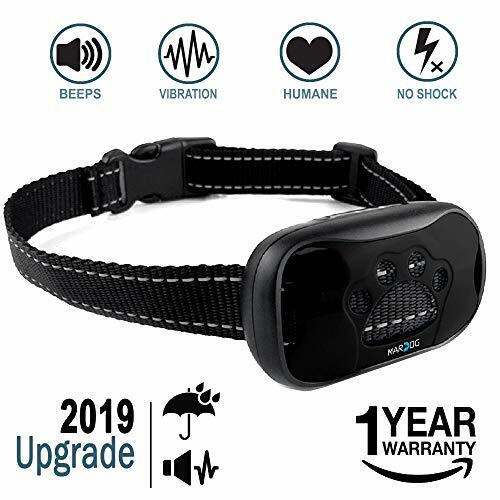 A great product that benefits your pet, you and the environment!. 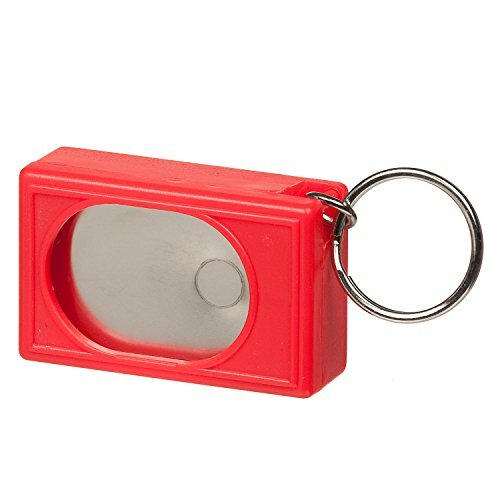 Loud and long-lasting clicker is an indispensable tool for obedience training. 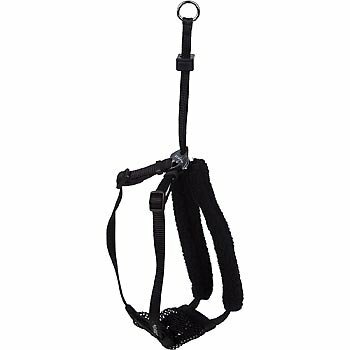 Includes a d-ring for hanging on your keychain or storing on your dog's leash or sports bag..
Petco Dog Crate Replacement Tray Easy to replace plastic trays for Petco Classic 1-Door Dog Crates and Petco Premium 2-Door Dog Crates. Just slide out old tray and replace with new one. Easy to clean, durable plastic replacement trays for your Petco dog crate. 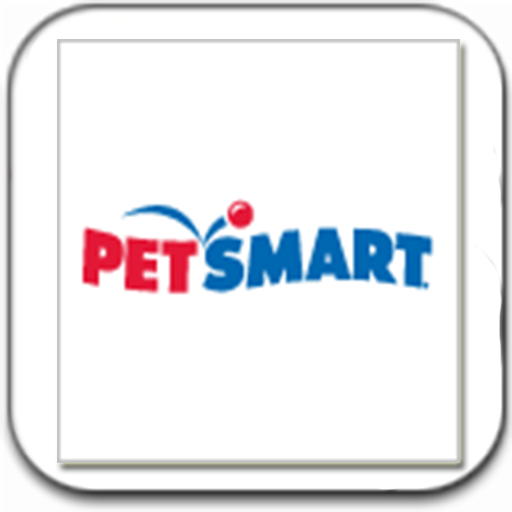 Petco Dog Crate Replacement Tray - Replacement Dog Crate Tray available at petco.comUse the Petco Dog Crate Replacement Tray to replace the tray in your Petco Classic 1-Door Dog Crate or Petco Premium 2-Door Dog Crate. Your new replacement dog crate tray will fit perfectly into your existing crate for the convenience of both you and your pet. A replacement crate tray offers a tailored solution to damaged or worn out crate trays. Find the one that fits perfectly with the crate you already have!Enjoy durability and pet parent-friendly features with the Petco Dog Crate Replacement Tray. 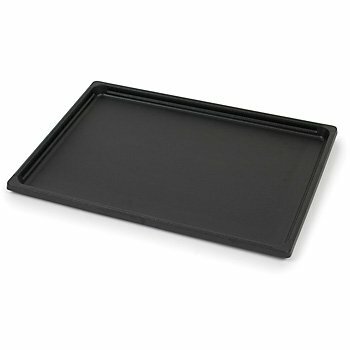 The tray features a deep base with a high lip to contain pet messes or accidents. 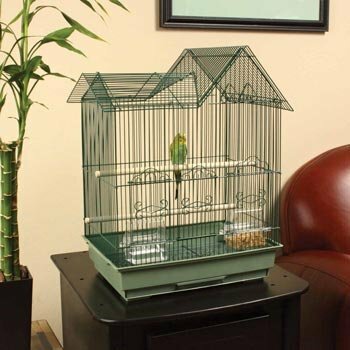 You can also line the replacement dog crate tray with a cushion or dog bed for superior in-crate comfort. The replacement tray is made with top quality, chew-resistant textured plastic for superior lasting power.The Petco Dog Crate Replacement Tray is available in a variety of sizes to suit the Petco Classic 1-Door Dog Crate or Petco Premium 2-Door Dog Crate that you already have. When your old tray gets worn out from regular wear and tear, simply slide it out of the base and replace. The high quality replacement dog crate tray slides into place and makes a perfect fit. 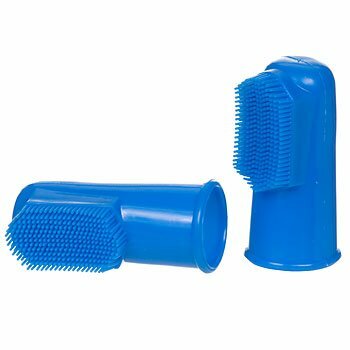 It is easy to install and remove for cleaning and routine maintenance of your dog's crate. The sturdy plastic rinses clean quickly and easily for your convenience. 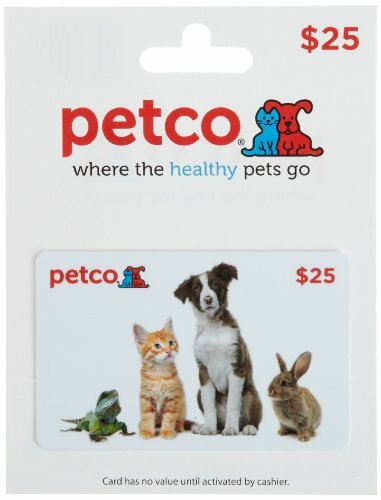 Petco is a leading pet specialty retailer that carries more than 10,000 different pet-related products for dogs, cats, fish, reptiles, amphibians, birds, and small animals.With more than 1,100 stores in all 50 states, we provide the products, services and advice that make it easier for our customers to be great pet parents. 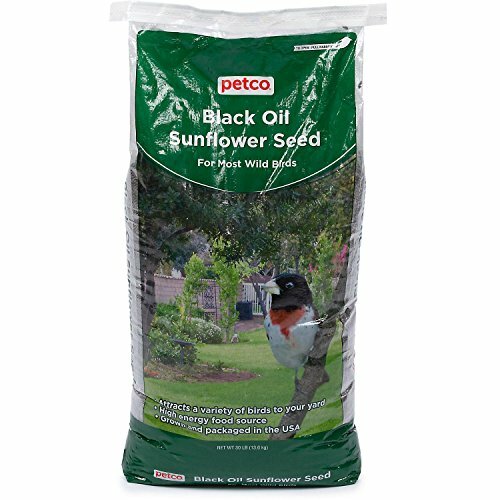 lack oil sunflower seed, the most desired seed by birds. Attracts cardinals, chickadees, nuthatches, finches of all types, sparrows, jays, woodpeckers, grosbeaks and indigo buntings. Has high concentration of oil making it more desirable.